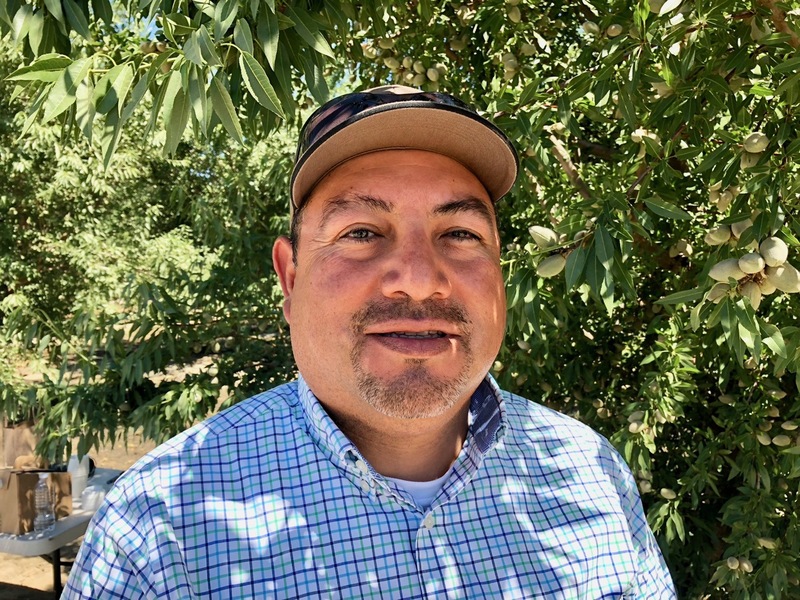 Dust management is an issue that almond growers and their surrounding neighbors face annually. With almond harvest fast approaching, dust control is crucial to keeping our air clean. Jesse Guadian with D & J Farm Management of Kern County knows first hand the steps it takes to cut down on dust. “We’re in the San Joaquin Valley, where dust is a problem, especially if you’re close to schools and homes,” Guadian said. Reducing air particles is a year-round job for D & J Farm Management, thinking about excess plant material in the air before weeds even begin to present an issue. This allows for fewer passes through the field when it comes time to mow, ultimately reducing the amount of decomposed plant content in the air. “We’re reducing all that plant material that stays on the surface ... to try to eliminate some of that dust,” Guadian said.